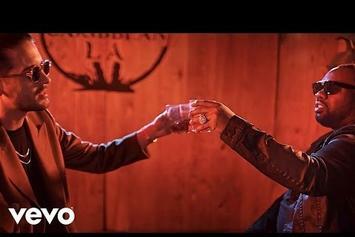 Lion Babe shares new visual featuring Raekwon. 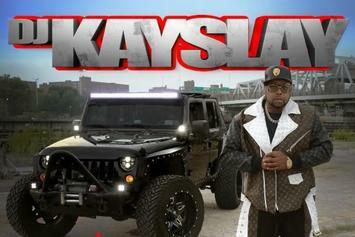 DJ Kay Slay Calls On Rap Legends For "Hip Hop Frontline"
DJ Kay Slay drops the visual for his hot single "Hip Hop Frontline." 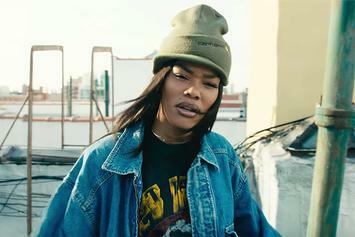 Wu-Tang Clan protect their essence in the "People Say" video. 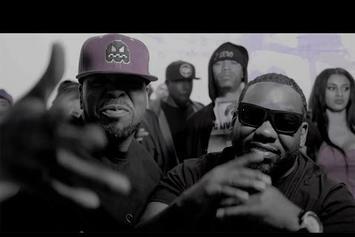 Raekwon The Chef takes command in "M&N." 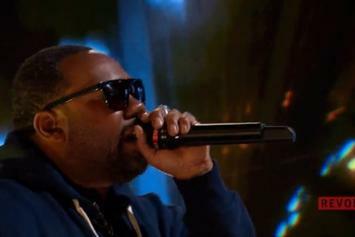 Raekwon and G-Eazy team up for "Purple Brick Road." 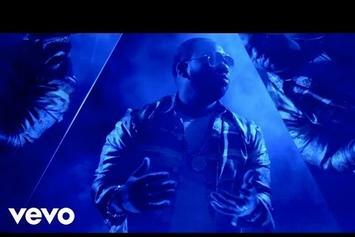 Raekwon brings his new single to life with a room full of mirrors in the video for "This Is What It Comes Too." 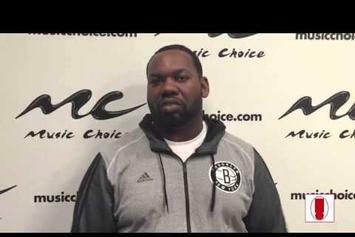 Raekwon shares some wisdom he's learned from years in the industry. 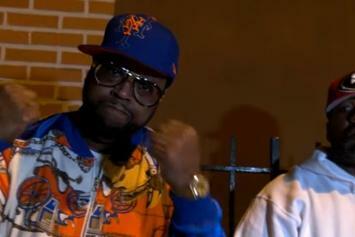 Method Man, Raekwon and Inspectah Deck reunite in "The Purple Tape" video. 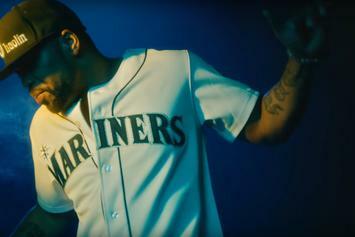 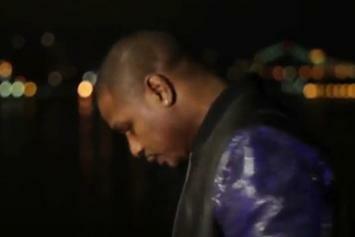 Raekwon and Snoop Dogg rep opposite coasts in the "1,2,1,2" video. 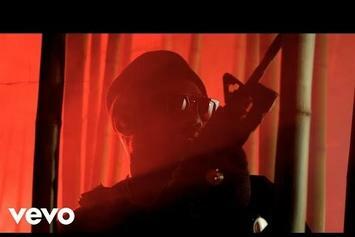 Get a quick early glimpse into Raekwon’s upcoming video “1,2,1,2” with Snoop Dogg. 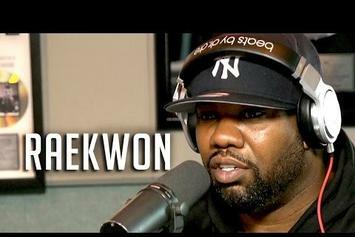 Raekwon Breaks Down His Classic Track "Criminology"
Raekwon revisits "Only Built 4 Cuban Linx..." highlight "Criminology." 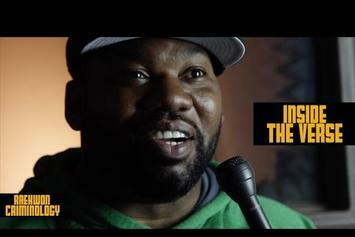 Raekwon discusses his new album and his respect for Drake in a new interview on Hot 97. 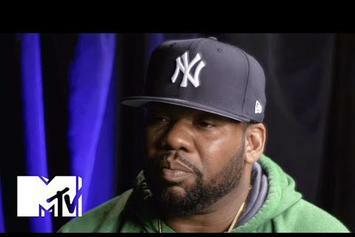 Raekwon Says Jay Z Wanted Him And Ghostface Killah On "Magna Carta Holy Grail"
Raekwon explains how he almost ended up on "Heaven" from Jay Z's "Magna Carta Holy Grail." 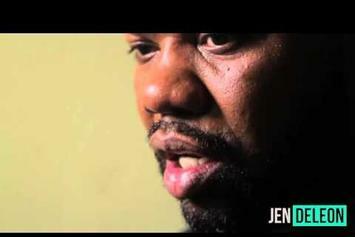 Raekwon reacts to "Divorce Court" allegations that a woman slept with the Wu-Tang Clan. 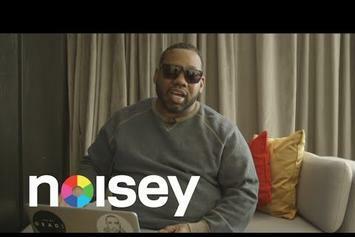 Raekwon responds to YouTube comments left on his "Ice Cream" video. 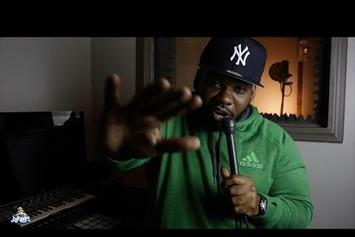 Watch Raekwon debut a new track called "Heated Nights".